San Luis Opispo police officers are looking for a man who intruded into a woman’s home and sexually assaulted her Sunday morning, police said. During the early morning hours, a woman in her 20s awoke to find a male stranger in her bedroom. The man was holding a sharp object and threatened to harm her if she screamed. 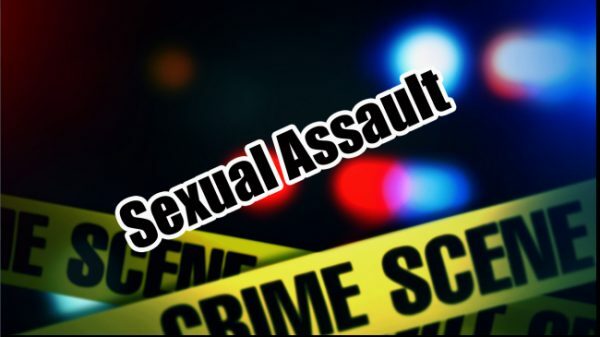 The man sexually assaulted the woman before fleeing her residence. Following the assault, the victim called 9-1-1. Officers searched the area, but were unable to find the suspect. Investigators then collected evidence from the scene which will be processed in the future. Officers believe the suspect likely made entry into the residence through an unlocked door. The suspect is described as an Hispanic male in his late 30’s, about 5 feet 5 inches tall and weighing about 150 pounds. windows and doors to their residence and vehicles. The department is also asking anyone with information related to this crime to call Detective Amy Chastain at (805) 594-8023.